Too young to ride a pedal go-kart? Not anymore! 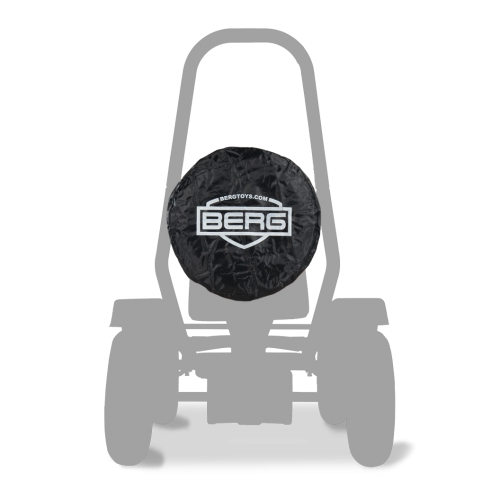 The BERG Buzzy is a BERG Go Kart for the youngest ones. It is suitable for children from 2-5 years.The Buzzy helps younger children to learn how to cycle and is much more stable than a tricycle. Too young to ride a pedal go-kart? Not anymore! 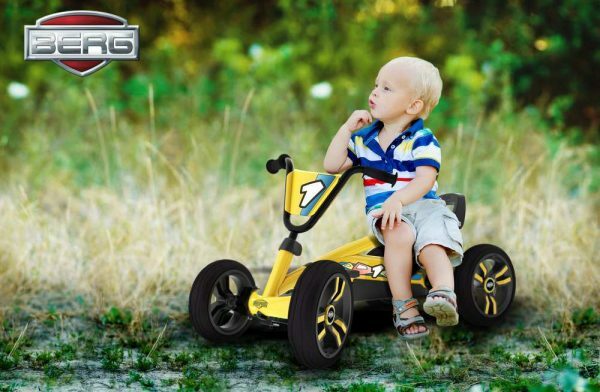 The BERG Buzzy is a BERG go-kart for the youngest ones. 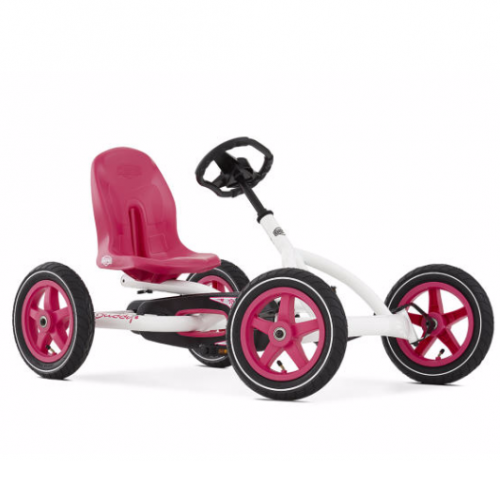 The Buzzy helps younger children to learn how to cycle and is much more stable than a tricycle. With the BERG Buzzy you are quickly on your way to your first big adventure. 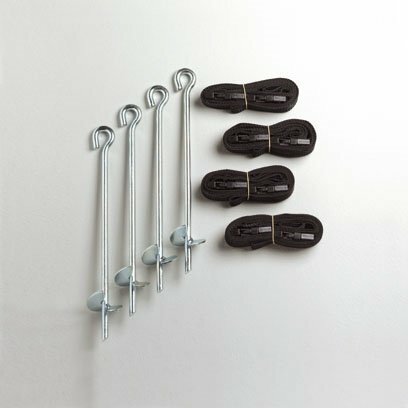 Due to its size and EVA tyres the BERG Buzzy can be used indoors and outdoors. Even rain won’t stop you from enjoying your go-kart rides. 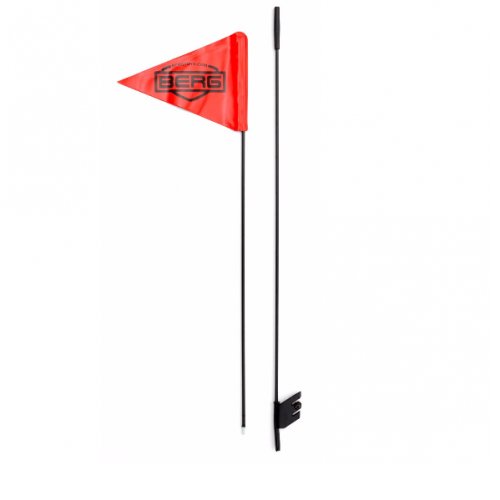 The BERG Buzzy is suitable for children from 2-5 years. -EVA tyres ensure no more flat tyres!